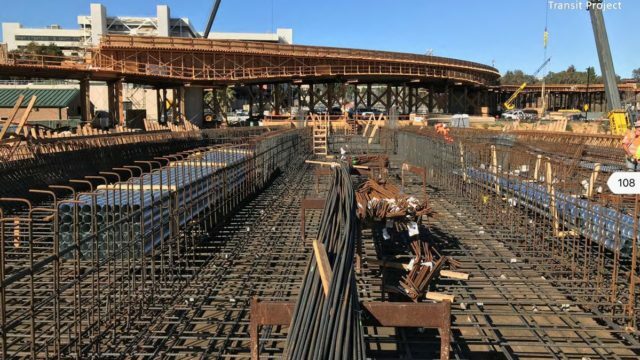 A set of Interstate 5 closures in the University City area that had been planned were postponed Tuesday after construction crews inadvertently damaged an underground storm drain. 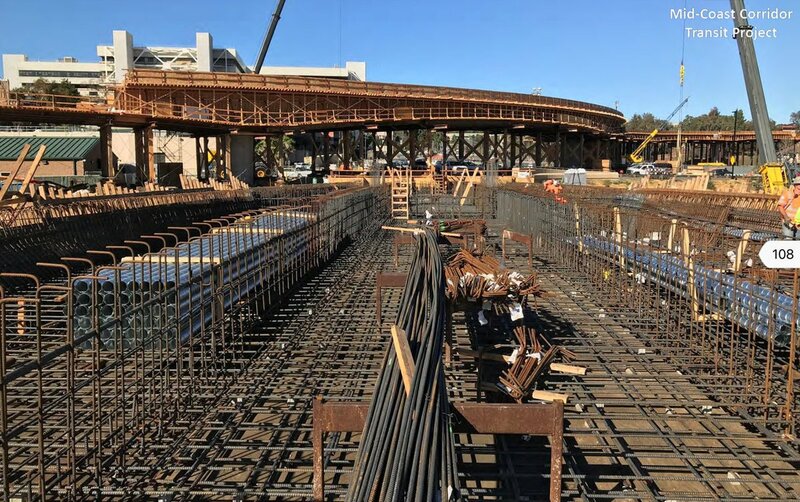 It was announced Tuesday that crews working on the Mid-Coast Trolley started drilling a bridge support column on the east side of I-5, south of Nobel Drive, when they damaged the drain, according to the San Diego Association of Governments. “Maps of underground utilities had indicated the storm drain was at a different location,” a statement from SANDAG read. “In an abundance of caution, construction managers postponed the nighttime work scheduled for this week and next week until crews can map how the storm drain intersects the construction site and, if necessary, determine a solution to work through any conflicts,” the statement continued. Crews had previously scheduled five overnight closures of northbound and southbound I-5 lanes in the area starting May 2.